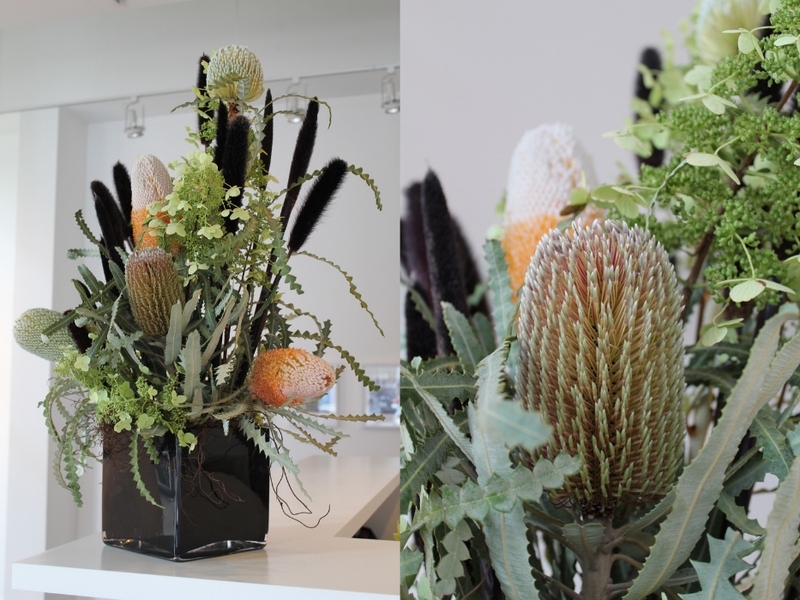 A welcomed addition to any space, an arrangement brings life to its surroundings. Make a statement and enroll in my scheduled delivery program to keep the look fresh, seasonal, and sophisticated. Whether for home or business, this is a great way to enhance your environment. I recommend fresh cut floral arrangements be replaced weekly. Plants, however, may last weeks and sometimes months. My scheduled delivery programs are flexible and can be customized to fit your unique needs.